If you're looking for a Mount Laurel Home, you've come to the right place. 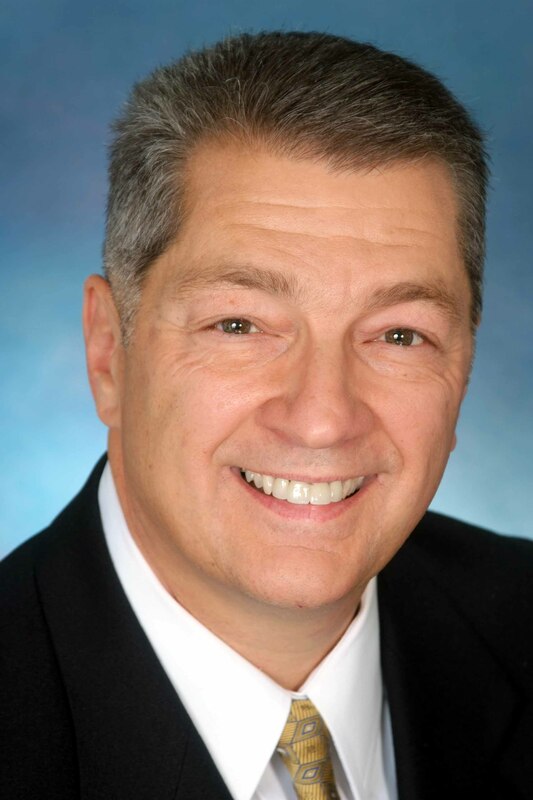 I'm H. Gregory Kincaid, the Local Guy, and I can help you find the perfect Mount Laurel Home. Mount Laurel real estate choices are abundant and diverse. Whether you're looking for a Condo, Townhouse, Single Family Home, or Active Adult Community Mount Laurel can offer it all to you. No matter your station or desire, I'll help you find the Mount Laurel Home you've always wanted. So, let's get started and find the Real Estate of your dreams in Mount Laurel! The homes in Mount Laurel are as unique as the town itself. With a history dated back to the 1700s, Mount Laurel has a rich heritage of historic homes that includes the 20th century. Original structures have survived and have been restored with their unique stories and history intact. Browse through our Mount Laurel Home listings and find the home you've always wanted in a place you're sure to enjoy. Trust Greg & RE/MAX to assist you with all your moving and selling needs.